Home / SkinCare / skinChemists Rose Quartz Lip Plump. skinChemists Rose Quartz Lip Plump. 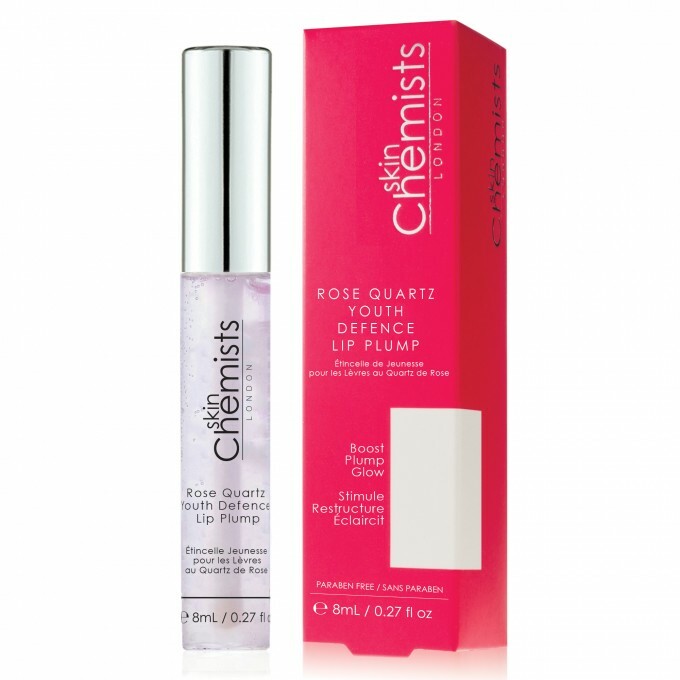 skinChemists rose quartz lip plump is one of the stand out products from their highly popular skin transformation range Rose Quartz. The range uses powdered rose quartz to prevent impurities, whilst boosting radiance, to reveal youthful skin and a flawless complexion. All products are blended with skin loving science and energetic properties of the crystals, for you to experience the products at their best. 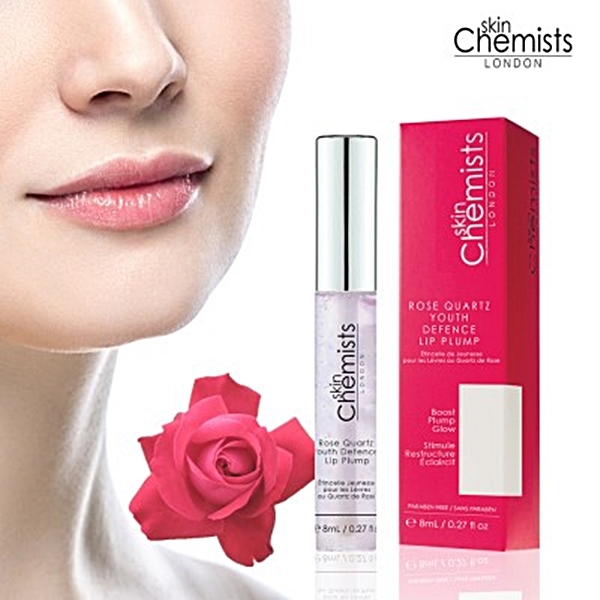 The rose quartz lip plump provides all the benefits of a lip gloss and lip balm in one application. Designed to hydrate, actively boost and improve circulation, can help lips look fuller without any painful lip fillers and injections. Arriving in pink packaging and the lip plump safely concealed in a clear tube (great to see how much product there is so you don't run out) also features a doe foot applicator for easy application. The key ingredient Volulip, derived from the kiss me quick plant gets to work to stimulate the production of hyaluronic acid to produce an active plumping effect. Tingling on the lips is experienced by the other ingredient peppermint oil to boost circulation of blood to the surface of the lips for a natural fuller lip shape. Providing deep hydration, whilst protecting lips from external damage is welcomed by the other active ingredient Vitamin E.
skinChemists Rose Quartz Lip Plump Ingredients. 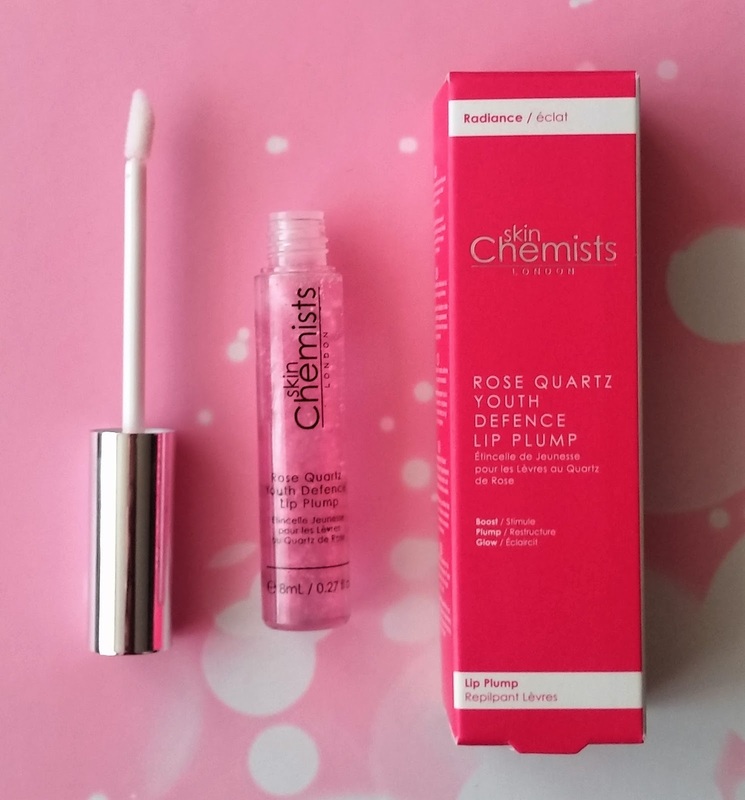 Suitable for all skin types, you can apply the skinChemists Rose Quartz Lip Plump to lips as needed. 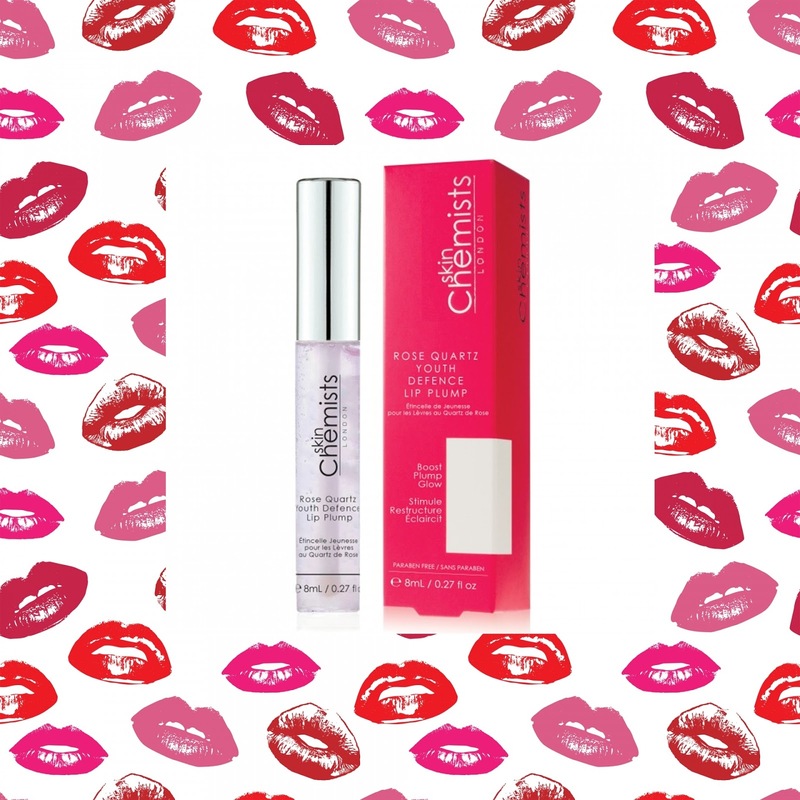 Gliding over the lips easily, the light texture is not sticky or heavy and provides a natural clear sheen to the lips. Remembering this is a treatment for the lips, you can then apply your favourite lipstick or lip gloss over your hydrated healthier lips if you wish or just wear alone. Bag friendly, you can pop this in your holiday bag or day-to-day bag, anytime you want to achieve soft smooth lips with a natural lip plumping effect. Check out this lip plump at skinChemists, X Neil.